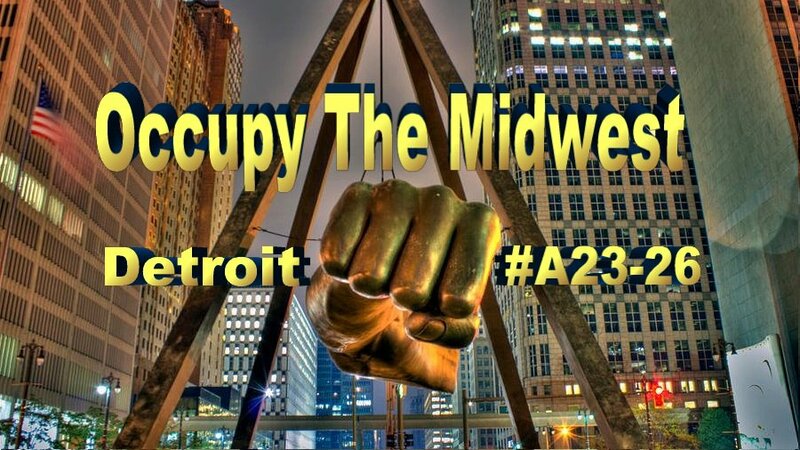 Occupy the Midwest: Need a ride? Do you need a ride to the conference in Detroit? Do you have room in your car and are able to take people to and from Detroit? Go to the following page and fill out the form at the top.